Cush cush was thrilled to be asked to collaborate with Kelly LaPlante, editor of Standard Magazine for One Kings Lane back in December. This collection of pillows is for a homeowner that appreciates details of high-quality fabrics and intricate design. 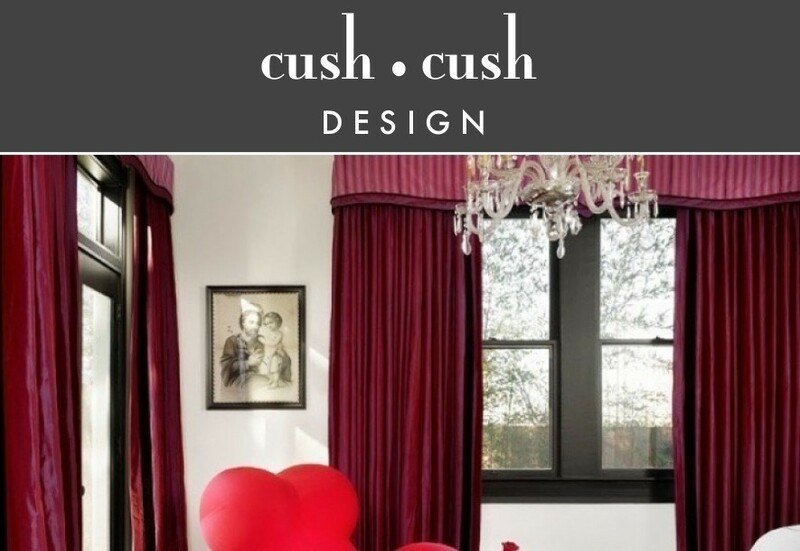 Read all about the features of each pillow on our NEW cush cush shop! 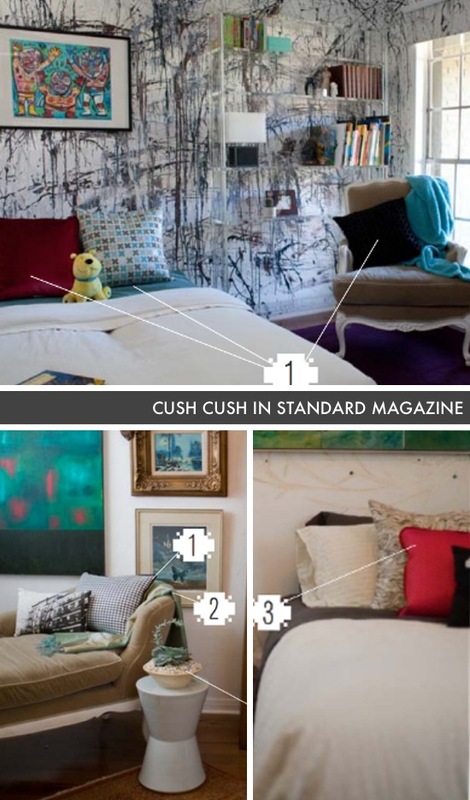 Above are a few photos of how Kelly styled our cush cush pillows in her home for an issue of Standard Magazine. 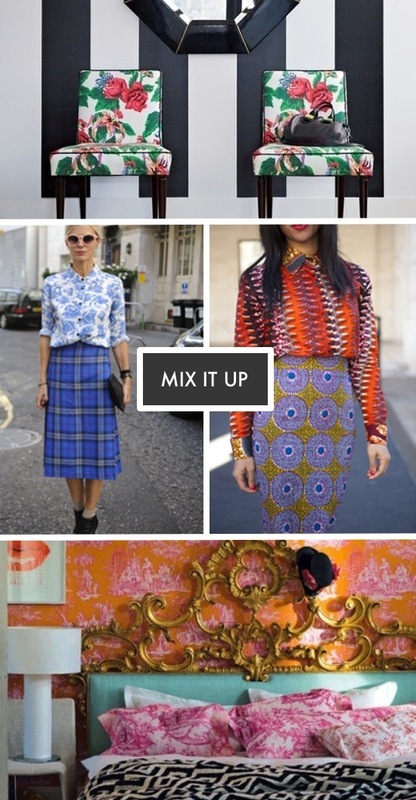 We’re so excited to start sharing our current projects with our readers! Lately, Stephanie has been working with Bridget Dunlap, owner of some of Austin’s beloved bars like Lustre Pearl and Clive Bar to create a brand new space for Austinites to fall in love with called Mettle. We can’t reveal too much information at the moment, but we can give you a peek at some of the materials Stephanie has hand selected for the project. Gold snakeskin wallpaper and vinyl metallic drapes are playing a major role in the design. Getting curious? We’ll keep you updated, so stay tuned!